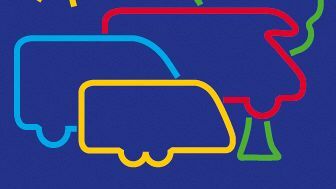 TIGEREXPED company will take participation in one of the biggest motorhome and caravan exhibitions in the world - CARAVAN SALON 2017. 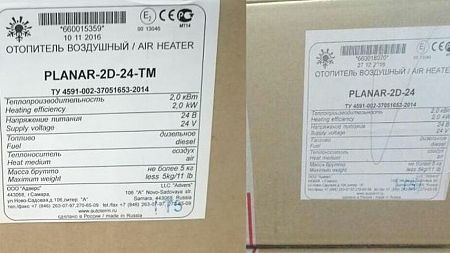 New control panel PU-5 (assy.3520) for air heaters PLANAR product line and it is ready and available for purchasing. Compact size control panel PU-5 can be used with all air heaters PLANAR 12V and 24V. 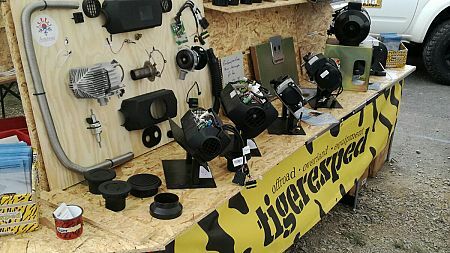 Autoterm company with our partner Tigerexped has successfully participated in ABENTEUER & ALLRAD exhibition. We would like to draw the attention of all our present and future friends, partners and buyers to why it is not worth buying an Autoterm heater from an informal seller. 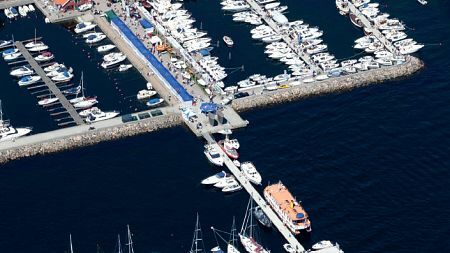 Autoterm company has successfully participated at Kristiansand Båtmesse boat exhibition with official dealer Servitek. 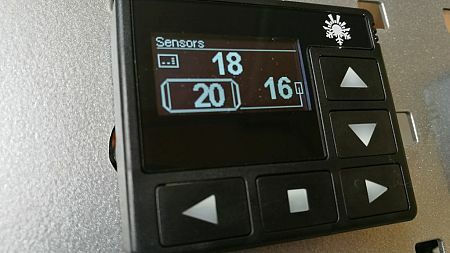 Software Update for OLED PU-27 control panel- suitable now with PLANAR air heaters ! We would like to announce that the manufacturer developed and launched new software for the OLED PU-27 control panel.